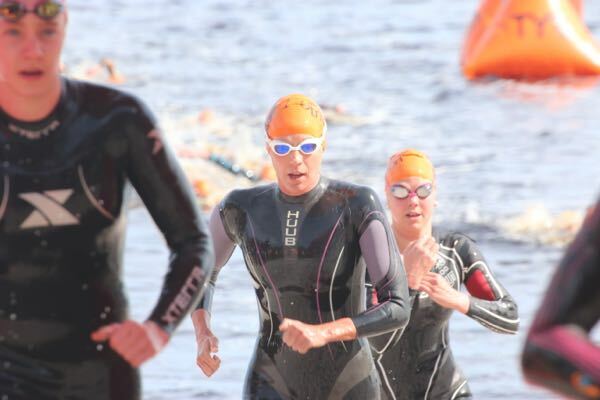 Join Sarah Haskins for an FREE open water clinic open to all ages and abilities. Whether you are gearing up for the 2016 triathlon season or just wanting to improve your open water swim abilities; don’t miss out! Cost: Nothing it is FREE! We will focus on swim starts, buoy swimming, swim exiting techniques and more! Feel free to join in for the open water swim clinic at 6pm/Body Shop Tune Up demo at 7pm. If you can’t make the swim clinic, just stop by for the demo. Look forward to seeing you there.